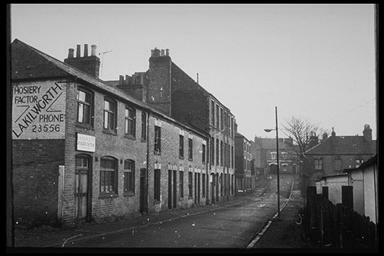 Framland Street. 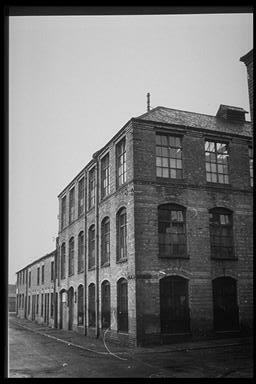 The 'Works' were demolished in 1966. The section of Framland Street between Upper Conduit Street and Guthlaxton Street. 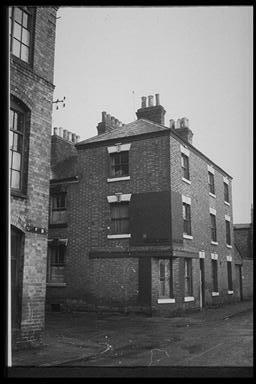 A building on the corner of Framland Street and Guthlaxton Street.